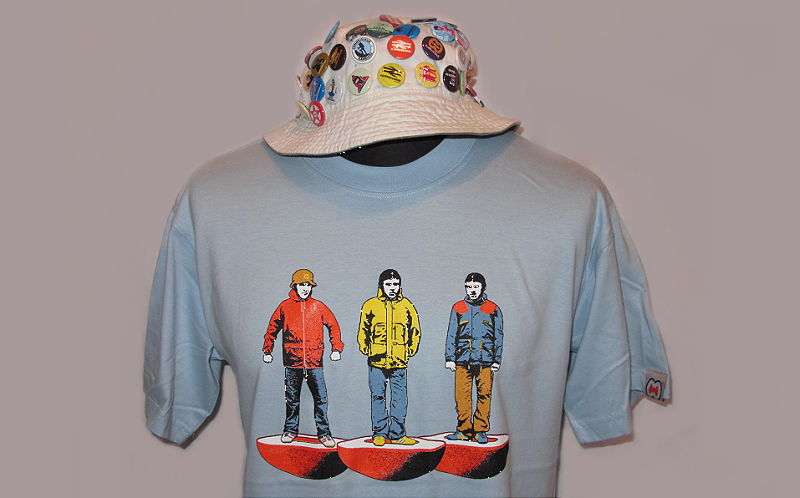 The Casual Connoisseur Blog: THE STONE ROSES + RE-STOCKS. 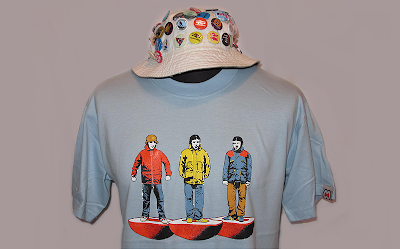 The Stone Roses "This is the One!" tee is ressurrected! 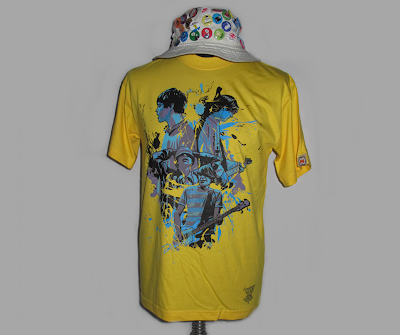 The coolest Stone Roses tee ever made from this summer which was long before any talk of a reunion too! 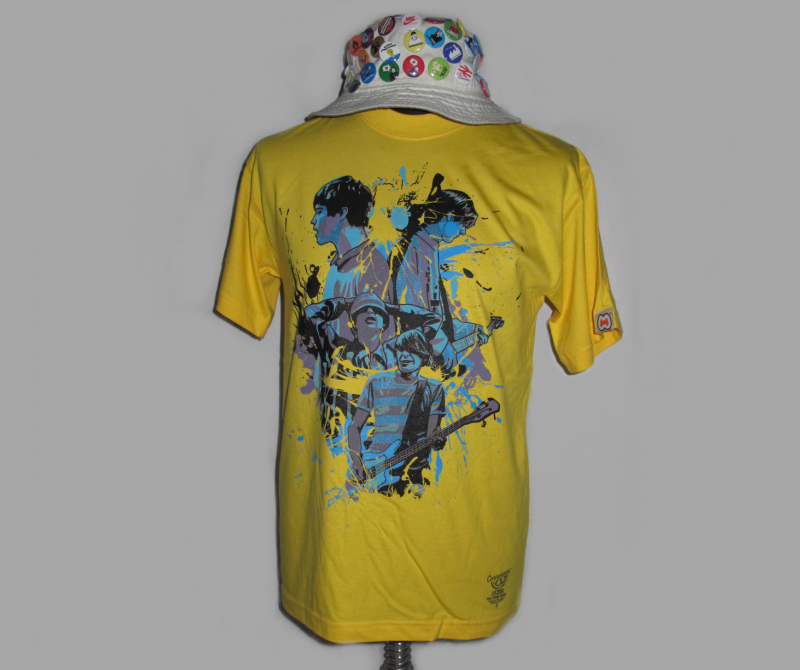 Full restock on both Sky and White now online including a new 'citrus sucking sunshine' colour (we mean yellow). Maybe being blind here but Where can i purchase?